Estonia has been listed as 23rd in the Corruption Perceptions Index 2015 by Transparency International, an organisation dedicated to uprooting corruption worldwide. Estonia has steadily improved its score in the past few years. Estonia’s 2015 score, which indicates the perceived level of public sector corruption on a scale of 0 (highly corrupt) to 100 (very clean), was 70 – improved from 69 in 2014 and 68 in 2013. The highest country listed in the 2015 index is Denmark with the score of 91. Finland comes second (90) and Sweden third (89). Estonia’s southern neighbour Latvia scored 40th with the score of 55 and Lithuania is listed 32nd (61). Transparency International notes that 68 per cent of countries in the world have a “serious corruption problem”, adding that half of the G20 countries are among them. “Not one single country, anywhere in the world, is corruption-free,” the organisation adds. What comes to the top countries in the list, the organisation notes that “just because a country has a clean public sector at home, doesn’t mean it isn’t linked to corruption elsewhere”. “Take Sweden for instance. It comes third in the index, yet the Swedish-Finnish firm TeliaSonera – 37 per cent owned by the Swedish state – is facing allegations that it paid millions of dollars in bribes to secure business in Uzbekistan, which comes in at 153rd in the index,” the report reveals. 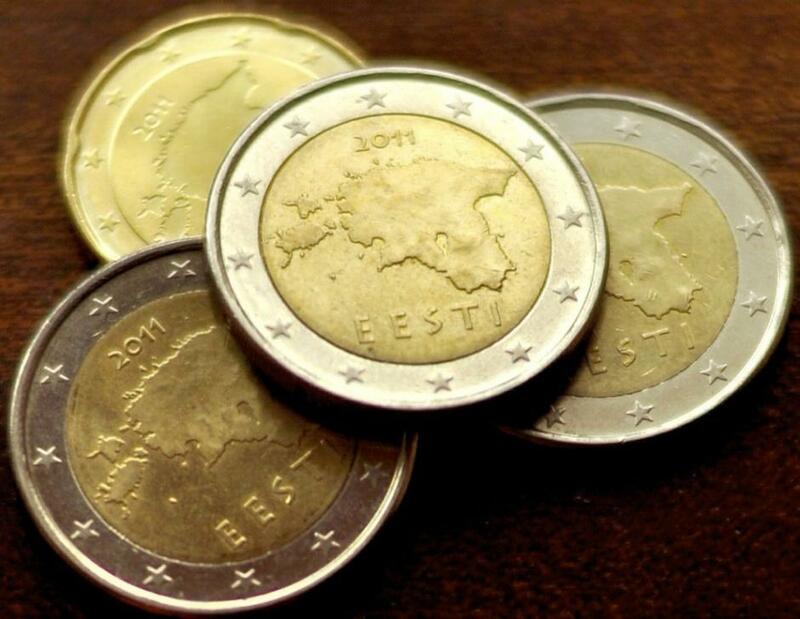 Cover: Estonian euro coins (courtesy of Wikimedia).